At our February meeting, we enjoyed a wonderful program and three very friendly dogs from the non-profit organization, Creature Comfort Pet Therapy. Our organizations have similarities in that we both provide outreach and support to our various communities. Countdown is on to The Spring Fundraiser! With March 17th as the date to drop off baskets and/or donations to create baskets or silent auction, it is important that we keep to the date to help us stay on track to deliver big on April 29th. To keep the Club growing, please invite friends and neighbors to the event and to our monthly meeting programs. It is only through your personal outreach that we can invite new people to join us in our Mission and Purpose. 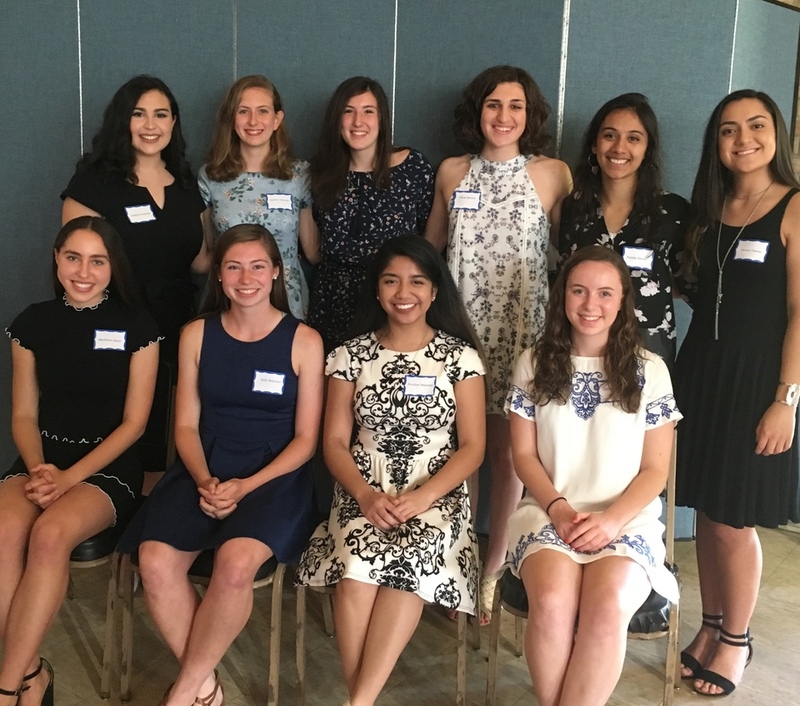 We can be proud that the Club has and continues to touch so many people’s lives through our scholarships - empowering young women to pursue their educational goals. See you on March 19th at the Fanwood Presbyterian Church to hear beautiful music from the NJ Strings Workshop.Please arrive early for snacks so we can start the program at 7:30 pm. I will have Laura Sassi’s new book for you to preview and pre-order forms for anyone interested. Remember to invite a friend or neighbor to come; it is always great to have a full house for the musicians.